We hand over desktops, laptops, printers, server, UPS and all brand UPS on rental for your office and home with cost-effective price. We are renting the products in a most convenient way (monthly, yearly) no long term contract. Are you searching for the right service? To get most affordable and configured computer systems for rent at Chennai then our Chennai Rental System is the right place for your requisite. Chennai Rental System is the only concern serves the excellence and offers cost-effective price for rental compares to others market rates. 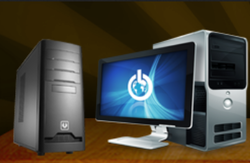 We offer almost all type of Computers on rental for corporate or individual. 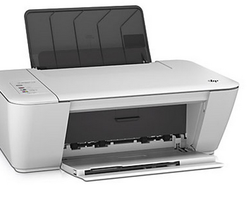 Desktop are available on short term and also in long term period of one or two years lease basis. We take complete responsible for maintenance and door step services throughout the rental periods. Customer satisfaction is our only goal at Chennai Rental System. Here, we always ensure that our customers are benefited to the maximum with our services. Hence we offer 24/7 ingeniousness to our customers to ensure that our systems work efficiently and effectively. Within the short periods of time we successfully explored this trade and build up a massive portfolio of customers and products. Secure network solutions done the job precisely. With an experienced team and to ensure the customer gets the best and solutions that fit for the customer requirements. Ensure the organization connected through networking that grows your business. The world running with telecommunication, just fed up your grow through the network that demands of building a scalable network and secure monitoring progress in your concerns. 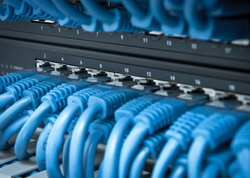 We make sure that, your networking capabilities are secure and flexible allows your business to run efficiently. We are eagerly providing laptops for rental for the customers who need comfort in workplace with the fast developing technology. 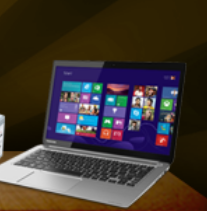 We are offering branded latest technology laptops in a cost effective price. 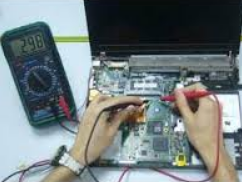 For laptop rentals we provide the best service if it is need service or got damaged, we have excellent service reporter to repair it. They will attend the complaints with in next 2 hours of time. Free installation of software's and replacement of hardware parts will be done without any hidden charges. 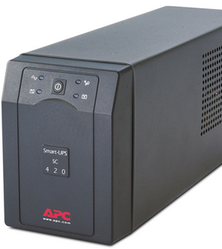 We can lend laptop rental equipment to any location in the Chennai. Maintenance is FREE during rental period. Just make a call and get the laptops of any n umber at any area of Chennai. We have got all branded laptops and serving in computer rentals at Chennai. We are currently supplying to multinational as well as domestic BPO for their needs. If any hardware functionality found to be unsatisfactory or need assistance and service, we help you in a lightening speed at your door step. We ensure the most promise able customer support any time they wish. We have a unique Quality Control Department which tests all the Systems before its dispatch to the client. 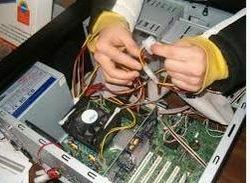 Damages causes in the hardware or software will be identified and informed to the problem and also you can explain the difficulty which you faced. No charges for the hardware replaced until the fault from our side. Whenever you need the change of configuration it's possible only at Chennai Rental System. Mostly our technicians avail with the service kit and most need equipment in the hardware problems. Maximum, we suggest regular maintenance through regular interval services and AMC plan. Any time door step expert technician avails only at BhuvanSystem, they rectify your problem within short time and change the internal structure components within a day. We have a separate Quality Control Department which tests all the Systems before its dispatch to the client. Damages causes in the hardware or software will identify by us and let you to know the problem and also you can explain the difficulty which you faced. No charges for the hardware replaced until the fault from our side. Whenever you need the change of configuration it's possible only at BhuvanSystem. Mostly our technicians avail with the service kit and most need equipment in the hardware problems. Maximum, we suggest regular maintenance through regular interval services and AMC plan.